Syncro SVN Client has been designed to offer powerful actions while keeping the interface as clean and simple as possible. Whether you are new to version control or you are a power user, Syncro SVN Client will give you the best tools to get up and running in no time. Team working is all about coordination. Whether you make small changes or you re-organize an entire project, you need to synchronize your work with the rest of the team. This helps you stay out of conflicts, saving time and increasing your efficiency. It's always good to have an overview of your work before sharing it with your teammates. Mistakes are part of human nature, so be sure you recheck the changes you made. Also, seeing changes made by others helps you understand what and why they did them. Look into the past to find out why and when things changed. Even more, find out if specific tasks were completed, who is the author and what other parts of a project were modified. Have an overview of your project and see how it evolved over time. Track every change to find out which project branches contain the information you need. Finding what features were included on which version of your product will be a child's play. Support for Subversion 1.8 and older (1.4 to 1.7). Manage and browse SVN repositories through HTTP(S), SVN, SVN+SSH and FILE protocols. 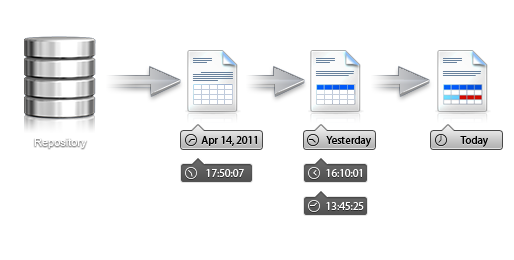 Detailed representation of the content of your working copy, including synchronization with the repository. Examine the history for a selected resource and find out what happened at a certain revision. 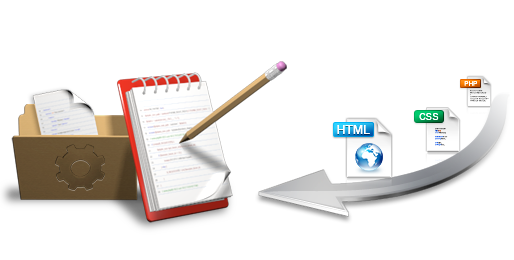 See changes that a directory has absorbed between specific revisions, focusing on each modified file. See an overview of your project to know how it evolved over time. Easily synchronize changes from your working copy against the repository, using built-in diff and merge tool. You can inspect the author, revision number and log message for each line from a versioned file. Built-in text editors with syntax highlight support for different file types. 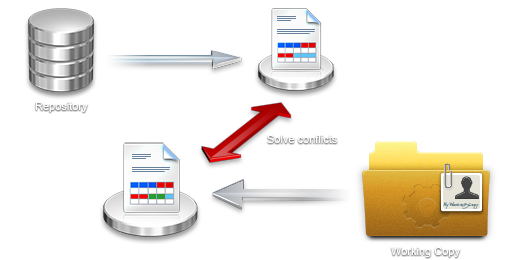 Quickly resolve conflicts by visually merging file content, using the built-in 3-way compare editor. Associate changes you make in the repository with specific issue IDs from your bug tracking systems. Support for managing versioned meta-data information attached to directories and files. Version 10.1 of Syncro SVN Client includes a variety of improvements and bug fixes. The Create Patch operation was completely reworked and the Merge wizard now includes a pre-merge validation check. Also, various other operations received numerous improvements and their list of options were updated. 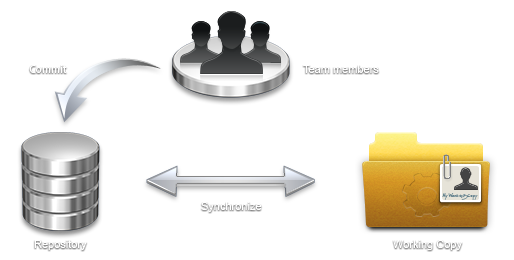 Syncro SVN Client can be freely evaluated for 30 days and can be purchased for a price of USD 59. Completely revamped the Create Patch operation to now include additional patch types and options. It is now easier to create various types of patches, particularly creating a patch with local modifications. Also, the action can now be invoked for items from additional locations, such as the Repositories view. The Merge wizard now includes a pre-merge checks stage that validates the working copy to help you identify possible issues that could prevent the operation from working as expected, and also proposes tips for solving them. The Export operation has been updated with new options and was extended to additional views (History, Directory Change Set, and Revision Graph views). The Import, Share Project, Switch, and Show Annotation operations have been updated to include the complete list of options for the corresponding SVN commands. The Show SVN Information action now displays complete information about items under version control, and for working copy items, it includes detailed status information. This feature is also now available in other views (History, Directory Change Sets, and Revision Graph views). Custom keywords are now supported. Improved performance for Revert and Delete operations in the Working Copy view. Improved operation behavior when reverting changes from the History view. Easy access to URLs that are defined in the Repositories view from various dialog boxes. 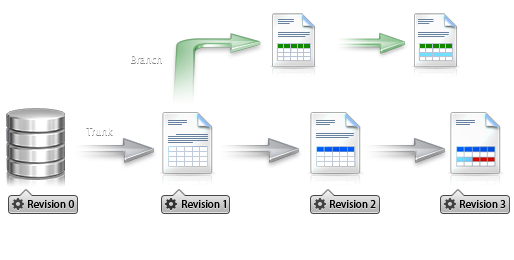 Improved support for peg revisions. Fixed issues with regards to svn:// protocol compliance. Fixed encoding issues in the Create Patch and Show Annotation operations. Fixed line ending and keyword related issues in the Export operation. April 8, 2015: Syncro Subversion(SVN) Client 10.1 is available. 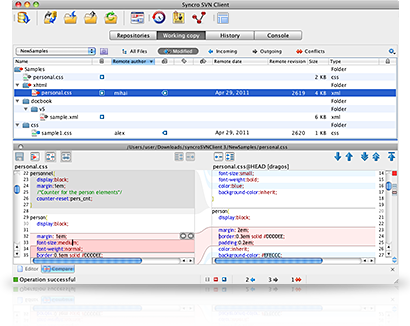 June 10, 2014: Syncro Subversion(SVN) Client 10 is available. We could not be without Syncro SVN Client to manage our code repository. It's easy to use, powerful and intuitive.